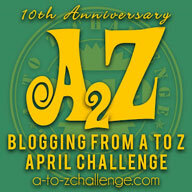 Home / Contest / Day 4 of #WhatTheBlack~ Puzzle solved and My "little grey cells" proved Correct! Day 4 of #WhatTheBlack~ Puzzle solved and My "little grey cells" proved Correct! 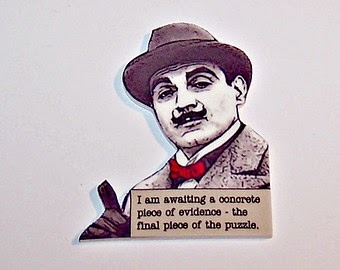 The curtains have been raised today and the main mystery solved. 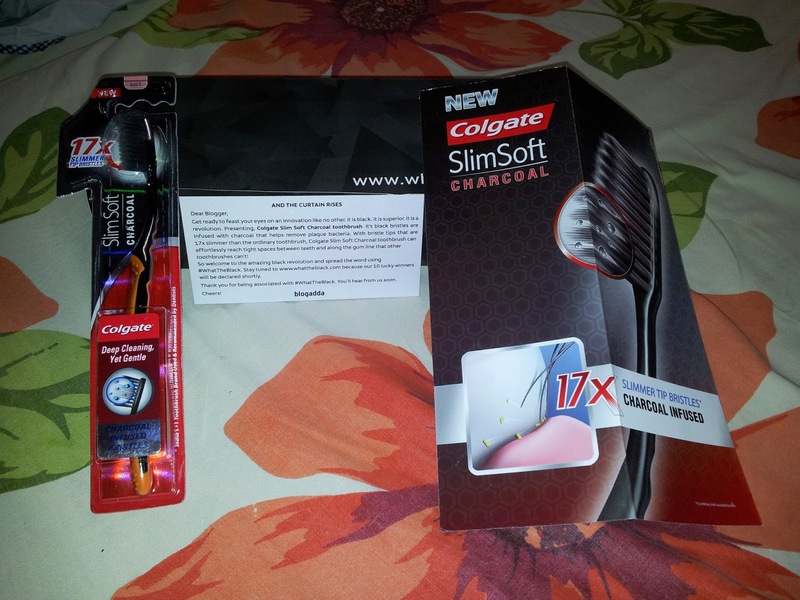 The main product is Colgate Slim Soft Charcoal Toothbrush! My journey started with a great deal of anticipation on the first day and then a small stretch of disappointment when I didn't receive my package till evening. But I was overjoyed to receive it later that day and so began my journey of finding the answer to "#WhatTheBlack is going on?" 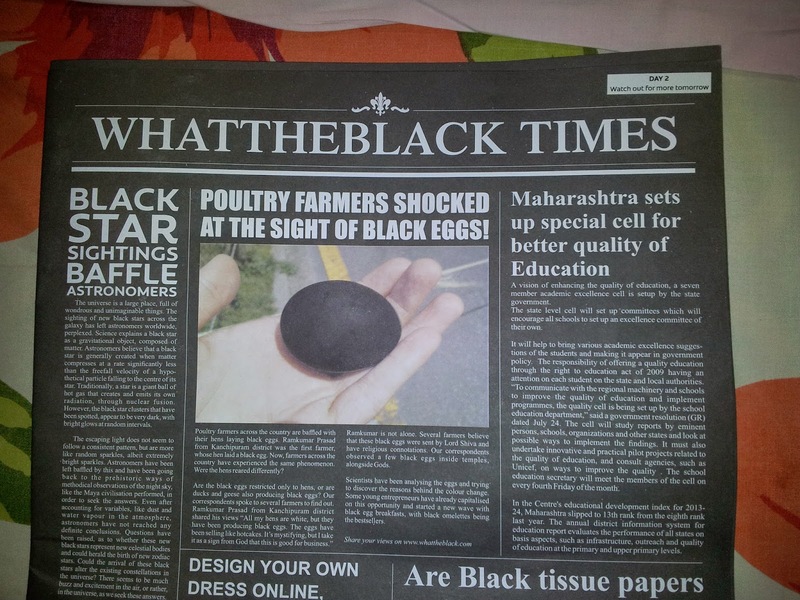 The mystery started with a mysterious black egg on the first day which was then was joined by the black #WhatTheBlack Times newspaper, and the black paper cup and napkin on the second and third day. 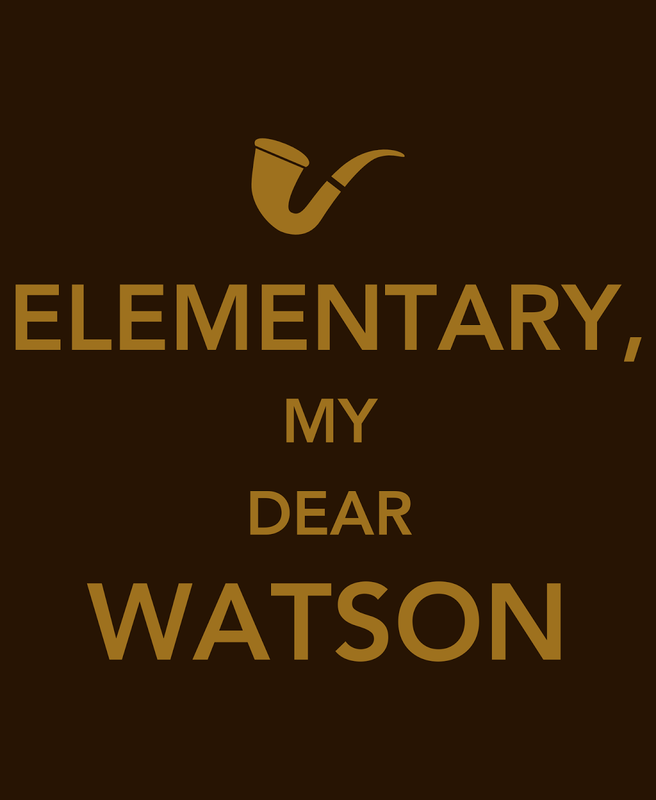 While I stipulated many solutions from Easter eggs to corruption to pollution to some item of everyday use, I was still missing that final piece which would make the picture complete. 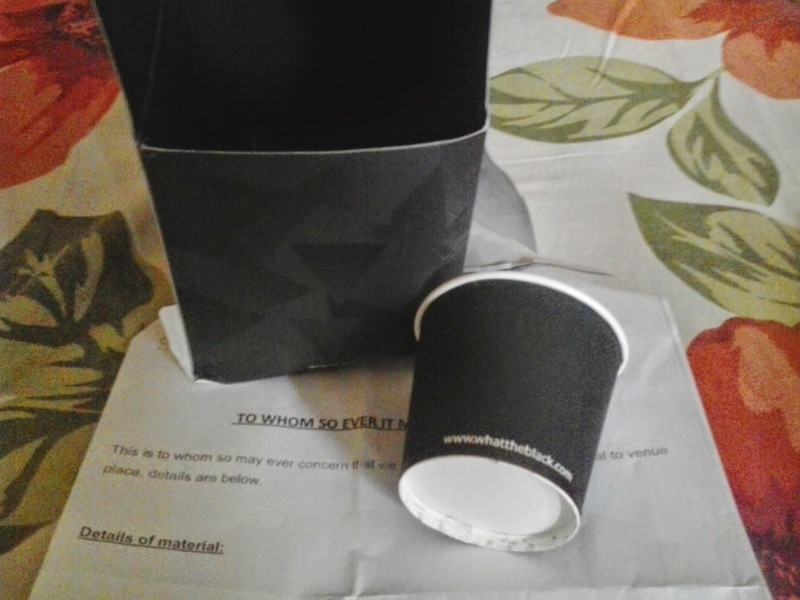 The item description said "1. Colgate Charcoal Paper Cup & Tissue Paper" which led me to search on Google with keywords "Colgate", "Charcoal" and of-course "Black" and Voila! Suddenly it became quite clear what the solution was! The mystery has been solved and the curtains have been raised. Behold the latest innovation from Colgate. 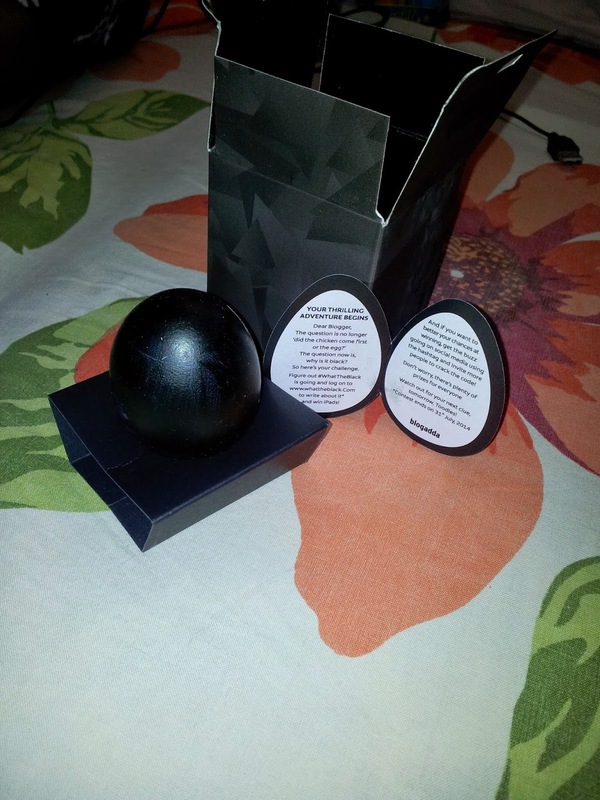 A toothbrush that is black, superior with bristles so slim and also infused with charcoal. Capable of reaching even the farthest corners and cleaning even the tightest spaces between our teeth, I am so happy to receive one for myself. As soon as I finish this post, I am going to go try it out. After all, my smile is my best feature and I want my teeth sparkling at all times! This whole campaign was for this product and I am impressed with the whole experience. The idea of promoting a product like this was new to me and I thoroughly enjoyed the guessing, tweeting, blogging and having fun on Facebook all throughout this contest. 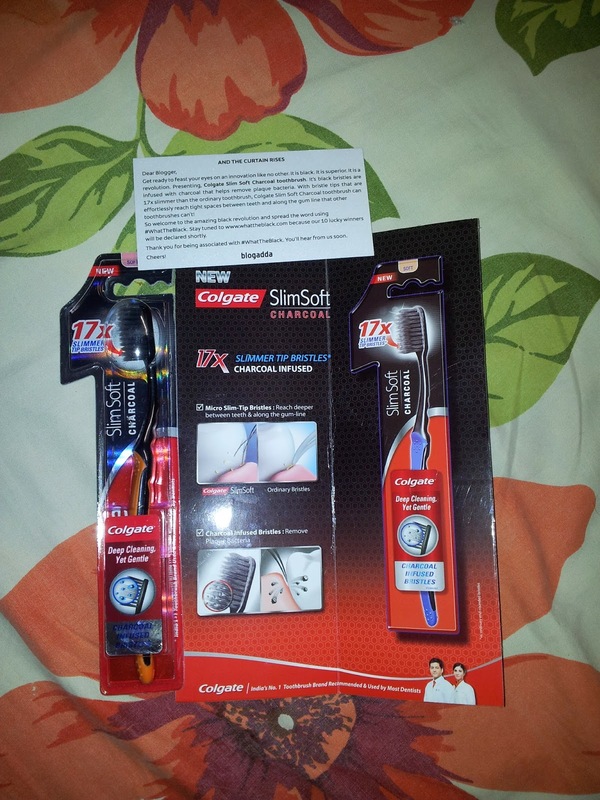 As I said yesterday in my post, this was a great opportunity for bloggers like me to use our talents to promote and be a part of something big like in this case, be a part of a large scale campaign for a product from a well renowned company like Colgate! Also this event gave me a chance to connect with other bloggers and make new friends. The prizes and surprises were an added bonus and a big source of motivation.